… and the guys have been working in the kitchen preparing the snacks. 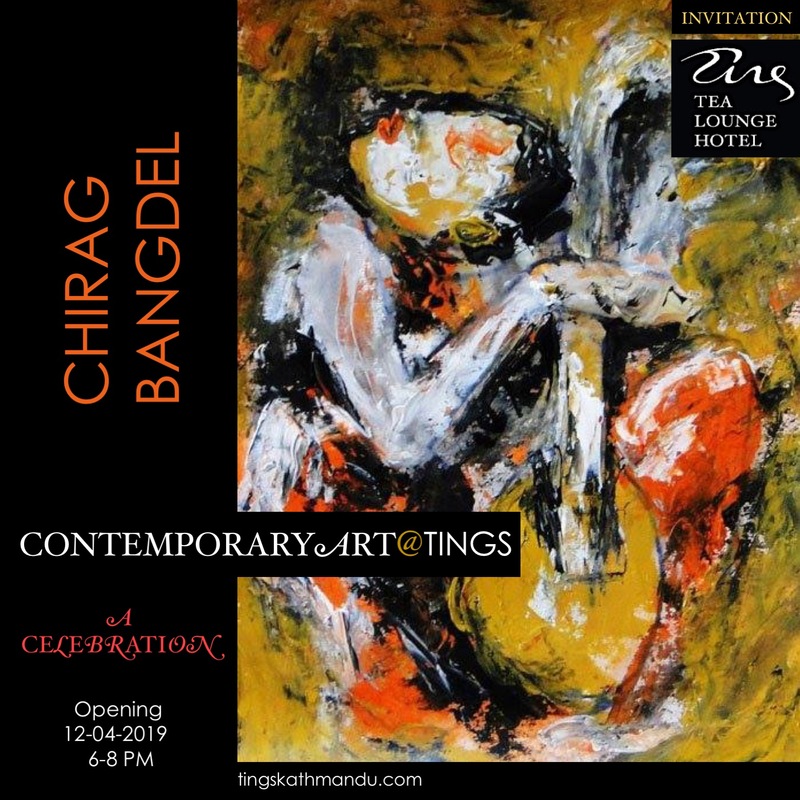 Posted in Art@TingsTagged HomeSickBlues, Kathmandu, Nepal, Tings, Tings Tea Lounge, Tings. LazimpatBookmark the permalink.